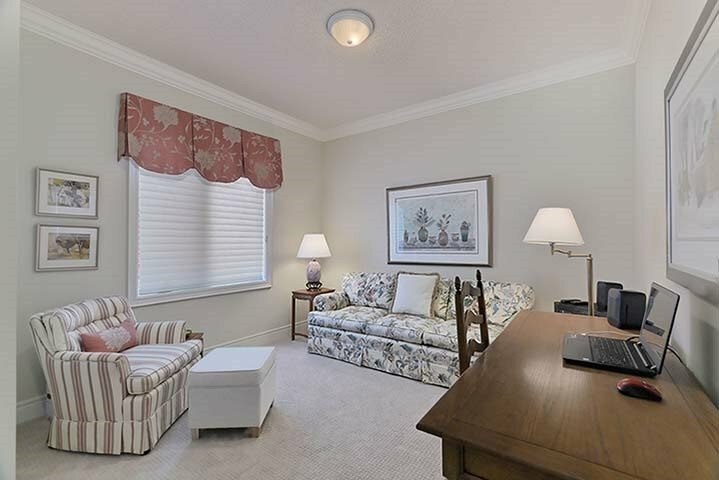 Description Gated Adult Lifestyle Community Within Ballantrae Golf Course. 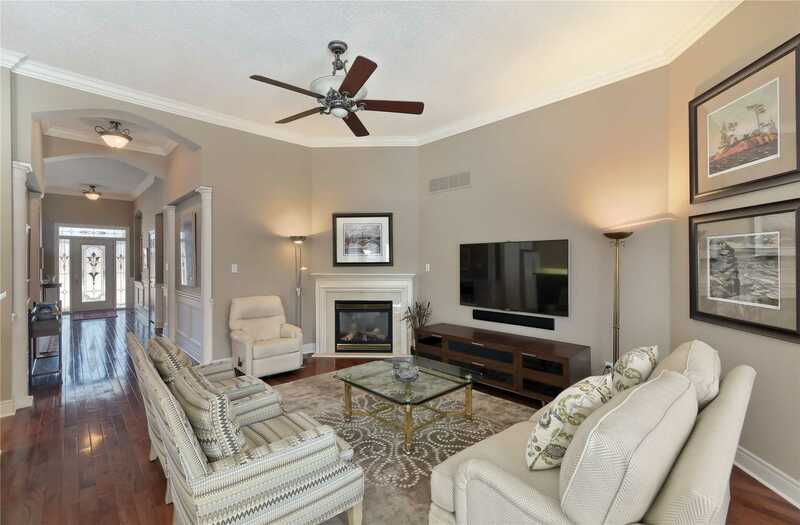 Exquisite Premium Property On Private Street Backing The Golf Course & Majestic Pines. 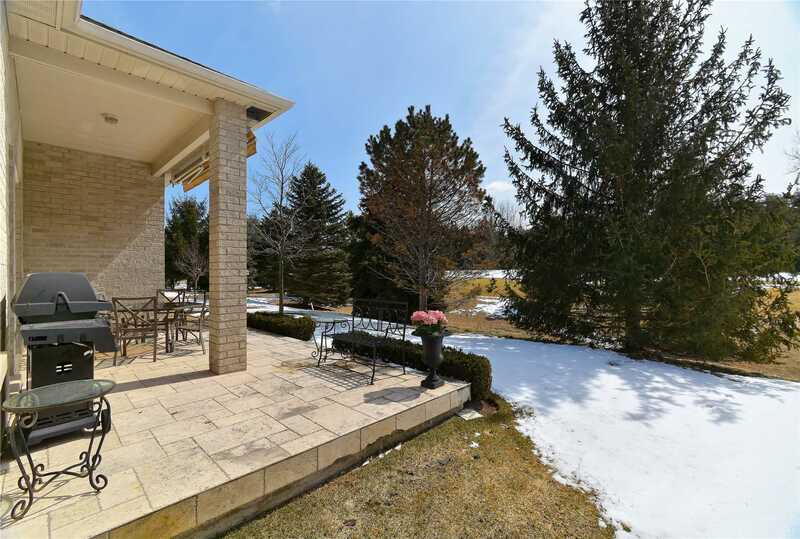 Best South Facing Exposure With Extra Large Patio. 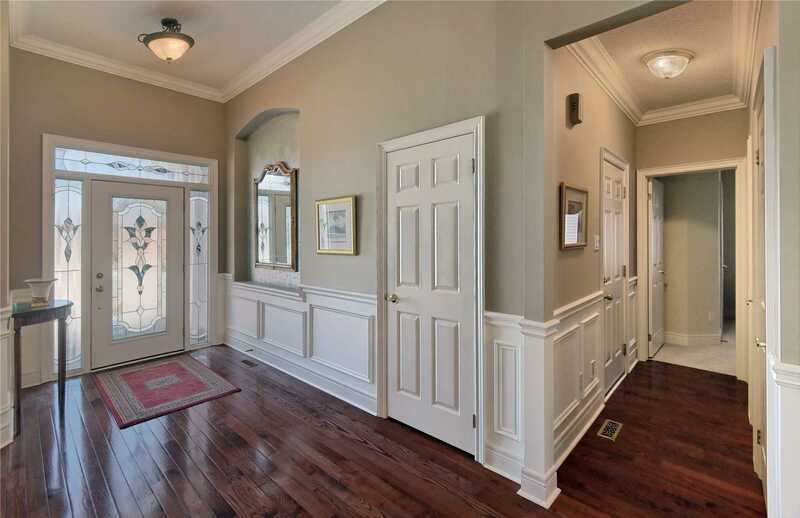 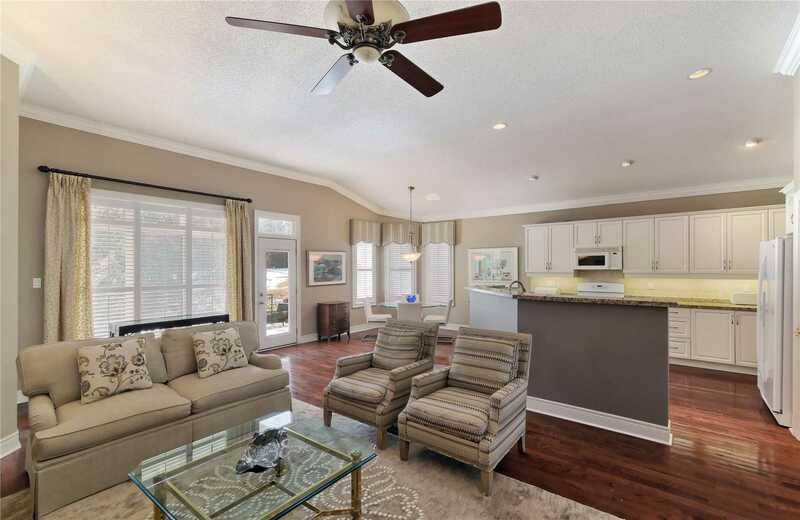 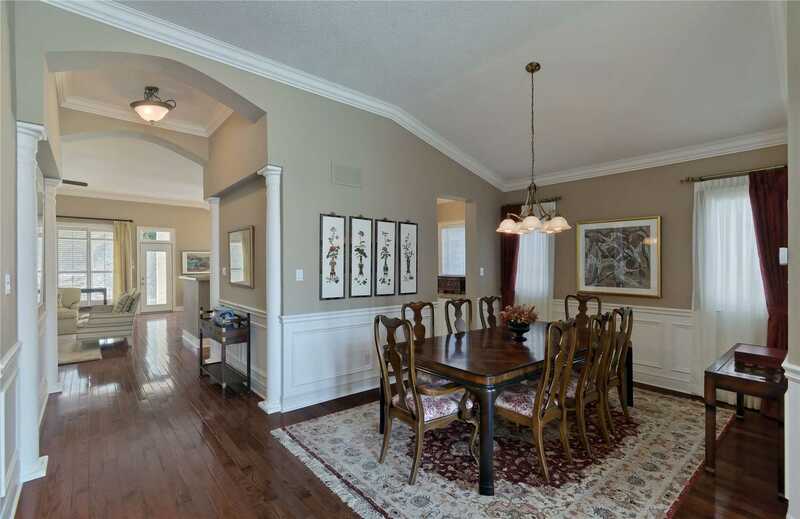 Popular "Doral" Model Great For Entertaining, Extremely High Ceilings. 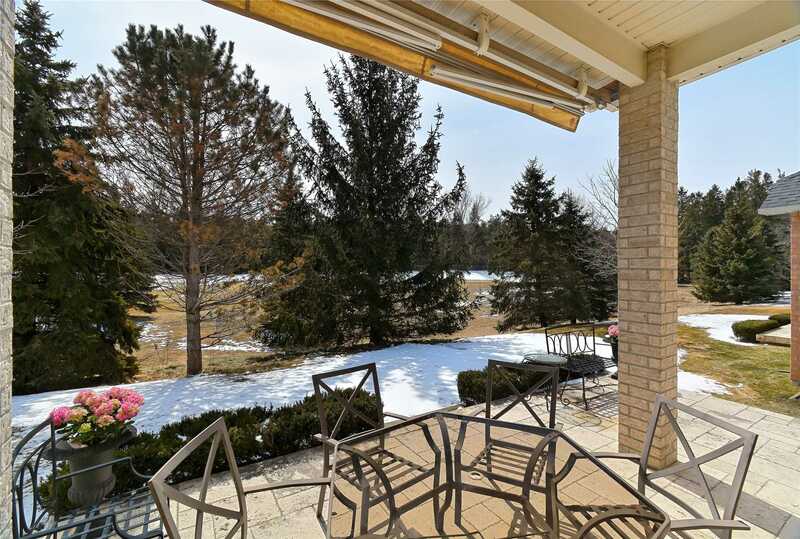 Steps To Public Golf, Tennis, Fitness, Pool. 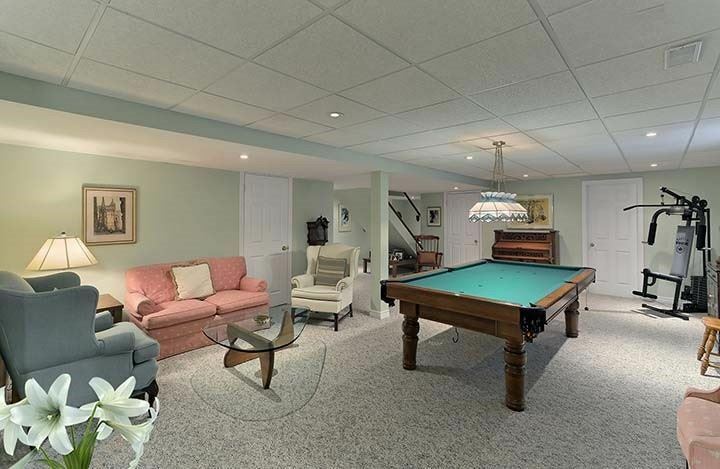 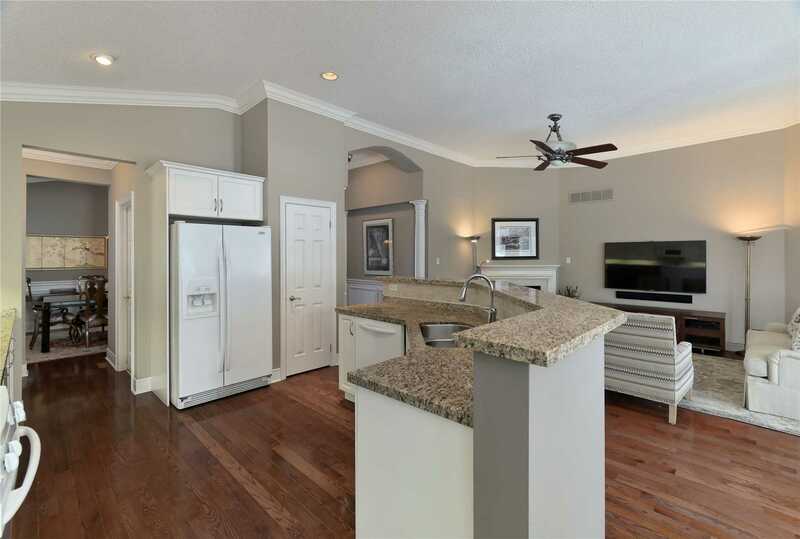 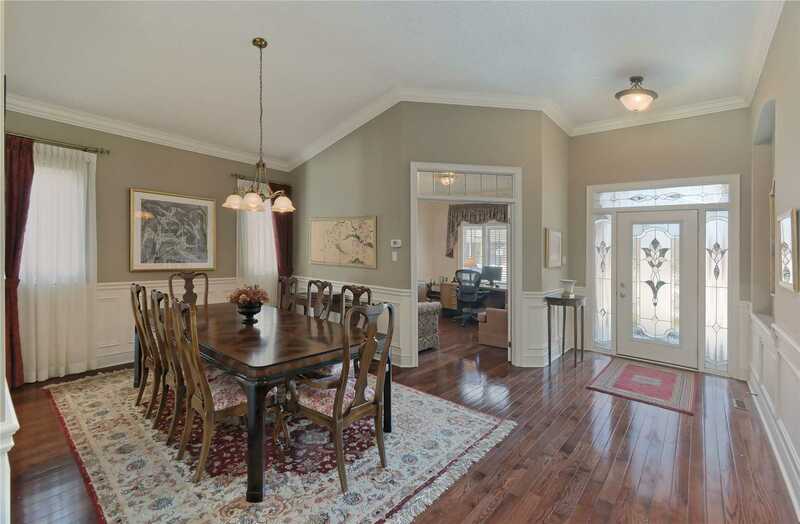 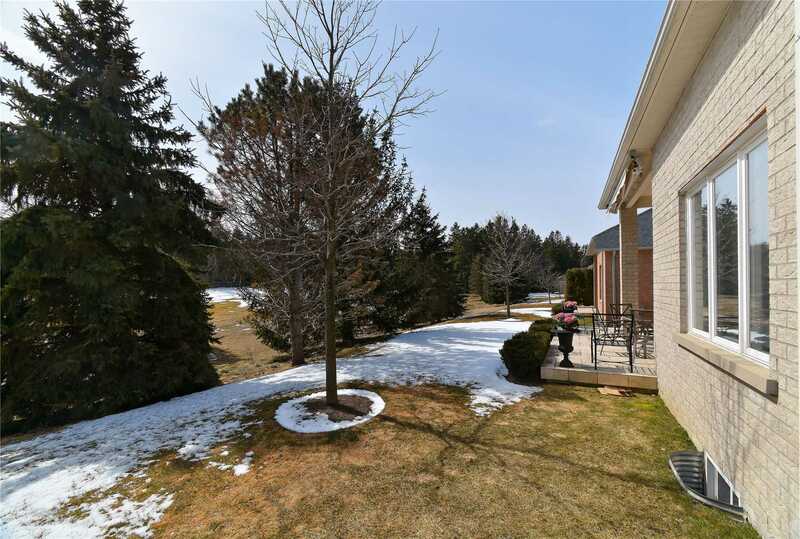 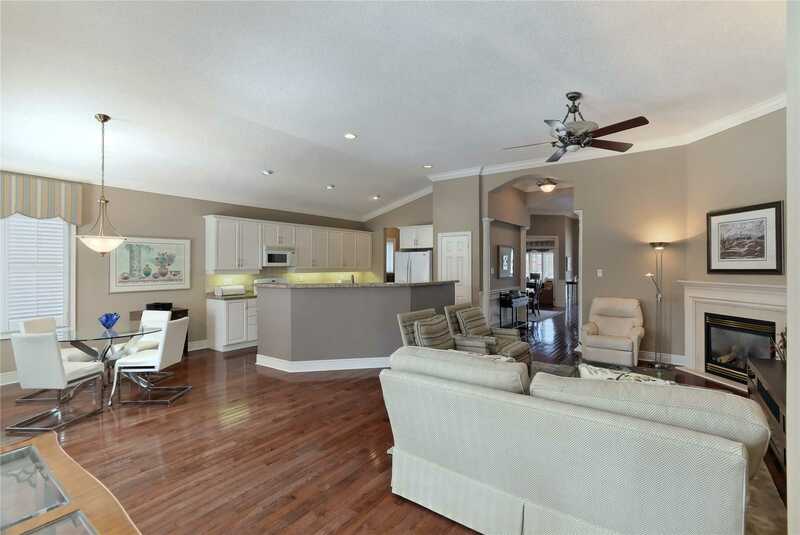 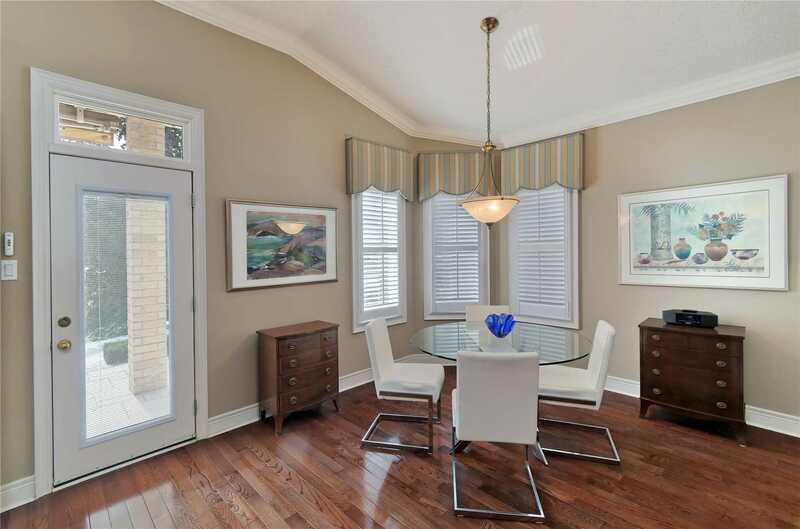 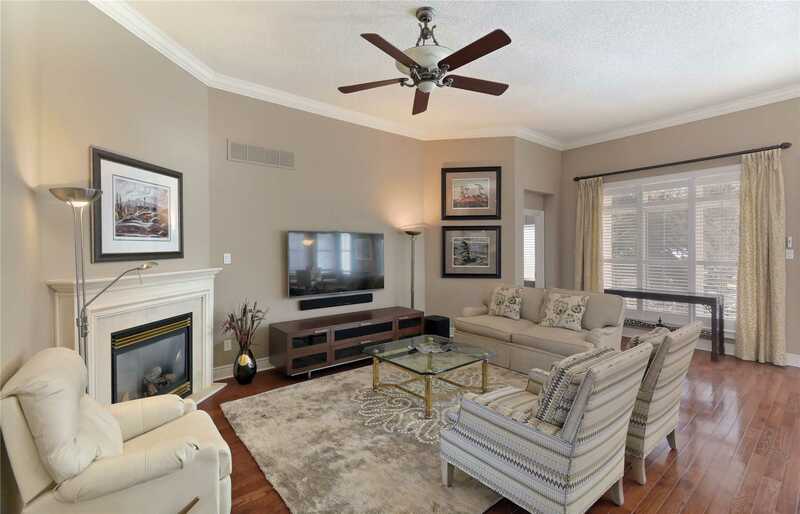 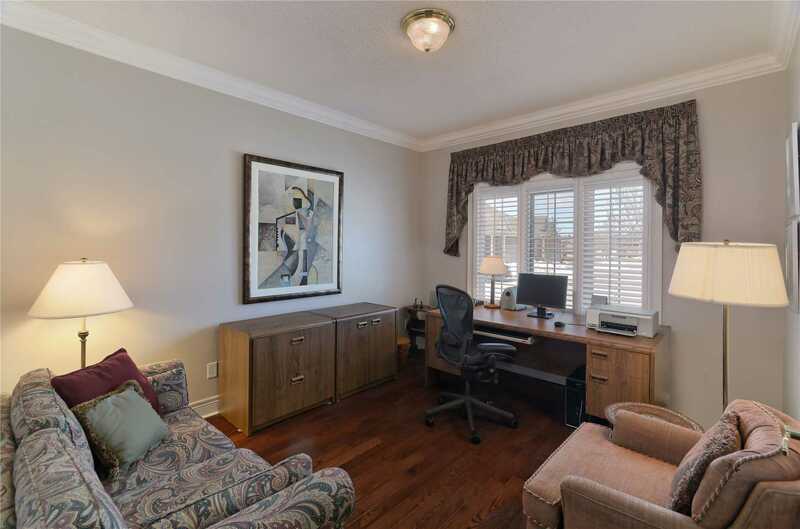 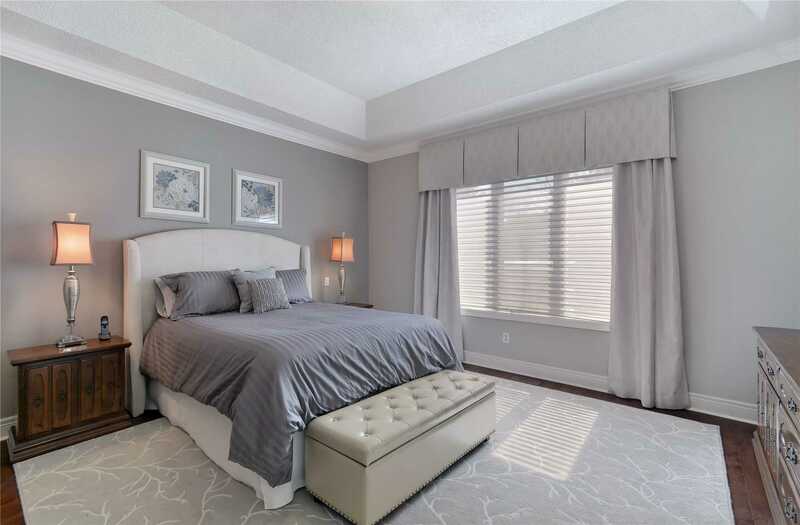 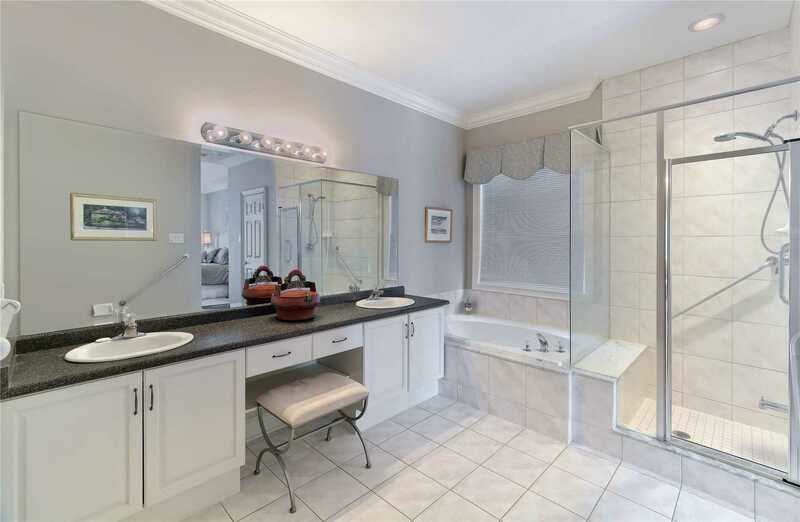 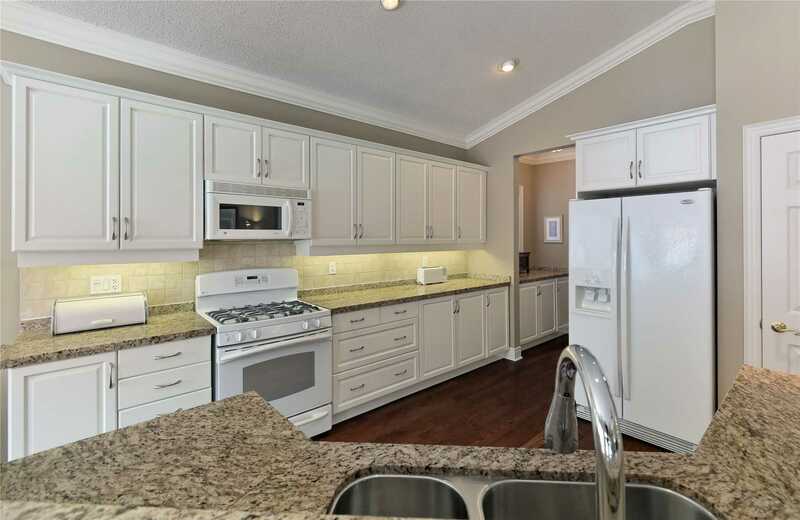 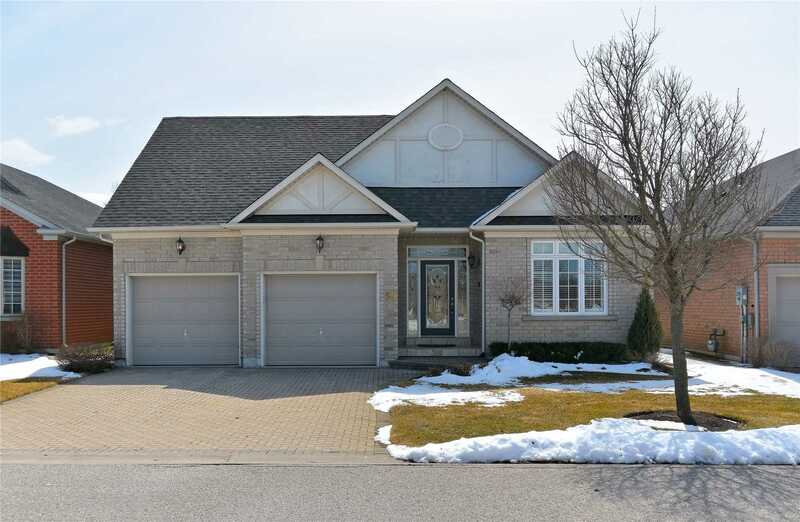 13 Mins To Stouffville, Aurora, Shopping, Restaurants & Hwy.#404.